As your licensed master electrician in Anoka, we repair or upgrade electrical panels, install whole house surge protection, and offer other residential or commercial electrician services. 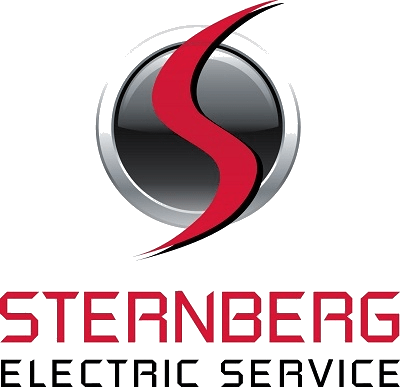 Specializing in the highest level of Class A Master Electrician certification, Sternberg Electric provides you with a hassle-free experience, one contractor start to finish, and time and money saving solutions for your electrical needs. With over 30 years of experience, we specialize in complex and complicated commercial industrial wiring systems. Our residential customers receive the same value and attention. We offer safe, powerful, positive connections to everyone in the communities we serve. Our Anoka electrician services are fully licensed, bonded and insured. We guarantee our work with a 12-month warranty on parts and labor, manufacturer warranty on parts, materials, and equipment, and a lifetime guarantee on electrical panels. Sternberg Electric stands behind our skill and efficiency in electrical troubleshooting. If we can’t find a solution, you will not be charged. We save you money because we get the job done right in less time, using fewer materials, passing savings in both on to you. We happily provide services to the Anoka neighborhoods of Saint Francis/Industry Ave, Park/West Main, City Center, East Main, and Sunny Lane. Thank you for considering Sternberg Electric as your trusted Electrician.